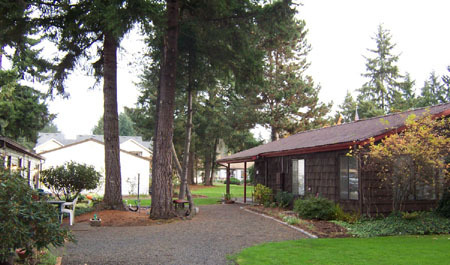 Harmony House Apartments provides housing to seniors 62 or older and/or people with disabilities and their families. Subsidy available on all units for qualified applicants. With this subsidy you will pay rent based on 30% of your income - between the lowest and the highest rent listed below. Call property for details. Harmony House Apartments is located in a lovely, quiet, rural setting with easy access to Mason Transit Route 5 and within blocks of Mason General Hospital. Income Limit Details: Income eligibility based on USDA Adjusted Income Limits for Mason county. Call for details. Rent Detail: Rental Assistance subsidy available on all units for qualified applicants. Tenant rent contribution is calculated at 30% of adjusted gross income - between the lowest and the highest rent listed above. Call property for details.